With a charming small-town feel just minutes outside of Austin, Manor Texas offers residents an ideal place to call home. 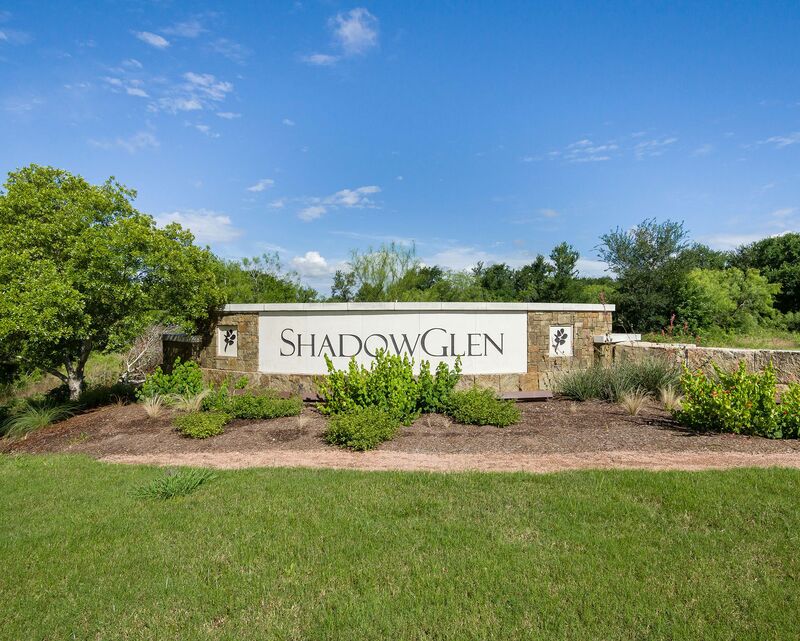 ShadowGlen is a thriving, 1,400 acre master-planned community with plentiful amenities and easy access to the award-winning ShadowGlen Golf course. Families enjoy a water park that includes two pools, a children's splash pad and large, twisting slides. Residents also enjoy plentiful shopping and dining options are just minutes from the community entrance.